UPDATED: Wed., Nov. 15, 2017, 10:46 p.m.
Spokane Public Schools will ask voters to approve a new, cheaper maintenance and operation levy in February’s special election. The board of directors approved the ballot language with a unanimous 5-0 vote Wednesday. The proposed levy drops local property taxes significantly. If approved by voters, Spokane taxpayers will see their 2019 levy rate fall from $3.86 per $1,000 of assessed value to an estimated $1.50. That change is in response to a new state law that limits how much school districts can draw from local levies to pay for basic education. The district hopes to collect $32 million in 2019, $35 million in 2020 and $38 million in 2021. While the Spokane rate will drop, the statewide property tax will increase, from $2 per $1,000 to $2.86 per $1,000. Overall, Spokane taxpayers will pay less than they have in the past. 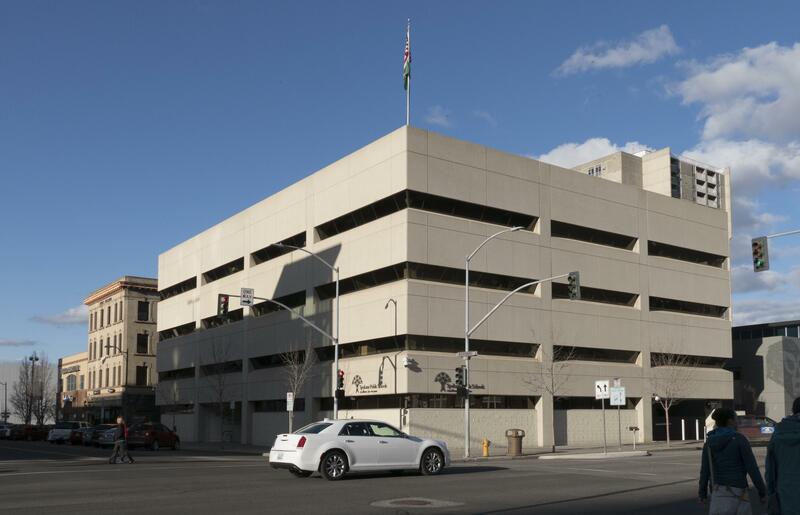 “So, for Spokane, the impact for property owners is positive,” said Mark Anderson, Spokane Public Schools associate superintendent, in an interview earlier this month. However, in 2018 Spokane taxpayers will pay more than they did in 2017. The state is implementing the new, higher tax in 2018, but the local levy rate won’t change until 2019. That means Spokane taxpayers will experience a “one-year bump,” said Linda McDermott, Spokane Public Schools chief financial officer. “For one year, folks will pay more than they are paying this year,” Anderson said. Board President Deana Brower praised district staff’s work on Wednesday. The 2017 funding bill changed how much money districts could use from their local levy to pay for basic education. The changes stemmed from a 2007 lawsuit, which alleged the state was failing to fully fund basic education, which is a constitutional obligation. Now, under the law, districts may charge $1.50 per $1,000 assessed value or an amount that would raise $2,500 per student – whichever is less. On Wednesday, the state Supreme Court ruled that while lawmakers came up with a good plan to improve public schools, they weren’t doing it quickly enough. That ruling won’t directly impact Spokane, McDermott said. But it could impact what the Legislature does when it returns to work. Published: Nov. 15, 2017, 8:53 p.m. Updated: Nov. 15, 2017, 10:46 p.m.